Attention coffee lovers! Is instant coffee making you sad? 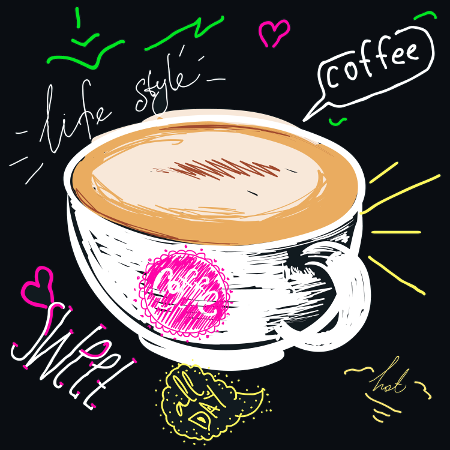 Do you long for your own fresh coffee, brewed at home? We’ve reviewed the best bean to cup machines! Bean to cup machines are automatic coffee machines with integrated grinders, which allow you to put roasted beans directly into the machine and get a great cup of fresh coffee in return. 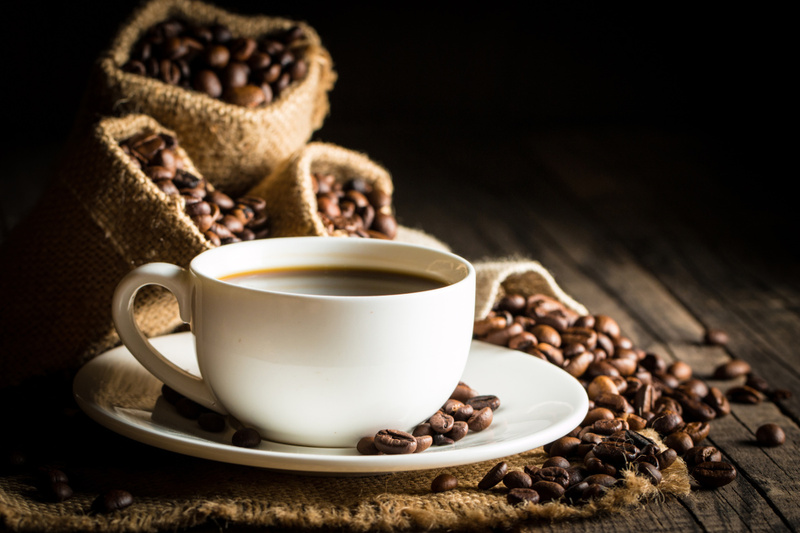 We’ve shortlisted 5 of the best bean to cup coffee machines for home use and provided a short summary of the key features of each. 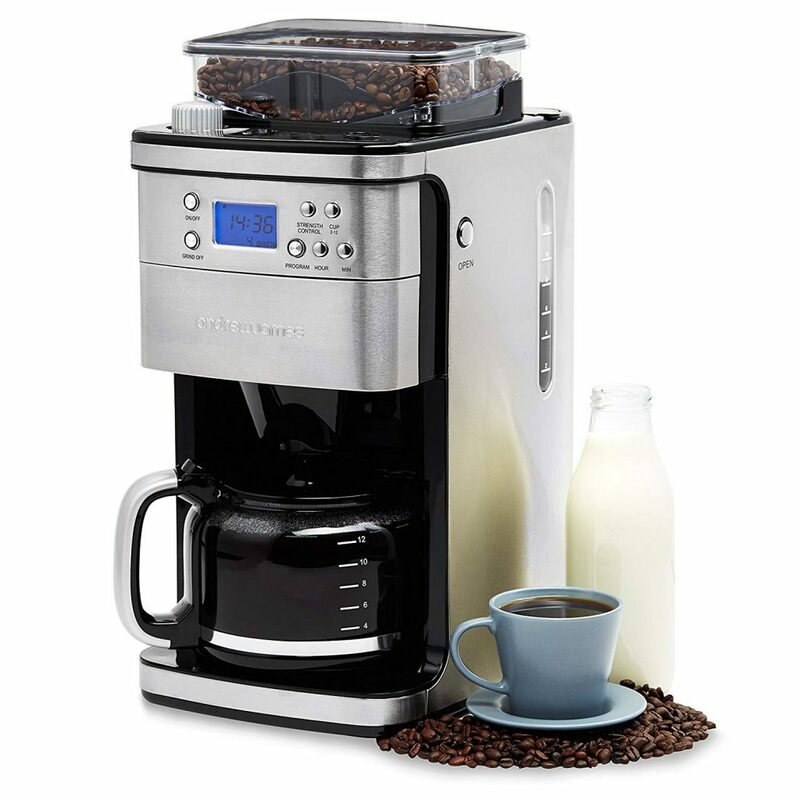 There’s something for everyone – no matter your budget or experience brewing your own coffee you’ll find that one of these machines are great for your home. What are you looking for in your bean to cup machine? If you are buying your first bean to cup machine, or replacing your old faithful, the De’Longhi Magnifica ESAM 4200 is a reliable choice that will look great in any kitchen. This is the perfect choice for coffee connoisseurs who want coffee shop quality beverages, but also want to keep the fuss to the minimum with a simple, easy to use machine. It’s usually priced at the lower end of mid-market prices which means it is an investment, but it will last you for years to come. Simplicity and reliability are at the heart of this machine, and you can expect it to last for many years to come. 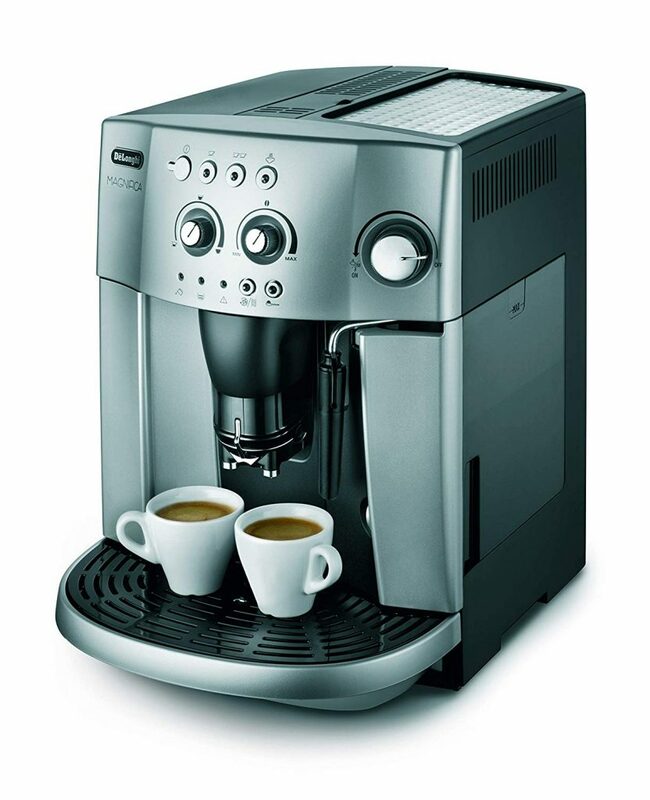 De’Longhi have a fantastic reputation for producing quality coffee machines, which means you can rely on this brand. The JURA E6 quite literally revolutionises the home coffee brewing experience. JURA have developed a technology – Pulse Extraction Process (P.E.P.) – which ensures the optimum extraction time by pulsing hot water through your ground coffee, delivering a superior brew. If that wasn’t enough, you can further leverage technology to aid your coffee brewing activities via the “JURA Smart Connect” accessory (which is sold separately). This allows you to connect your coffee machine to Bluetooth devices which let you wirelessly control the machine. Sadly, we don’t currently have robots to also bake some pastries while you wait for your brew, but at least you will find yourself one step closer to technological utopia! 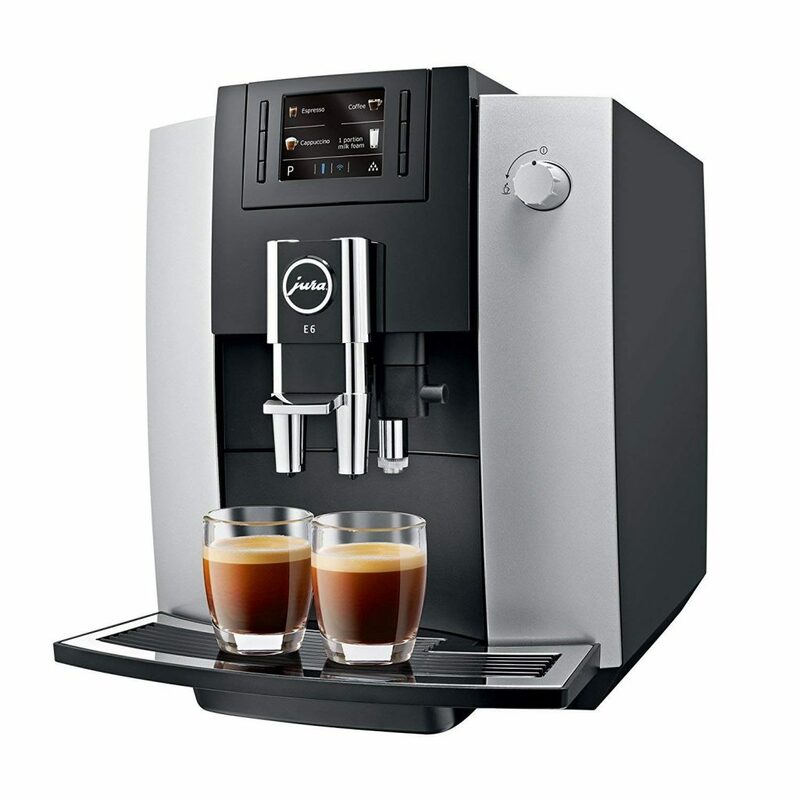 This is every technophile’s dream – a small step for a great coffee, a giant leap towards a fully automated home. Despite the new tech at play, the machine is also incredibly easy to use which will mean it’s great for all the family. Given that some home coffee machines can reach upwards of professional prices, finding a great model at the lower end of the market is always a good deal and this bean to cup machine from Andrew James doesn’t disappoint. This is a fantastic choice if you’re thinking about buying your first bean to cup machine – it’s affordable and reliable. Despite the lower price, it still comes packed with features such as an integrated grinder and a 24 hour programmable timer – all you need really, which is why we’re recommending it. The reusable filter means you won’t have to use disposable filters. This is simply fantastic value for money and if you’re reading this having never owned a bean to cup machine, then you should put real consideration into making this your first choice. It’s good value, good quality and easy to use. 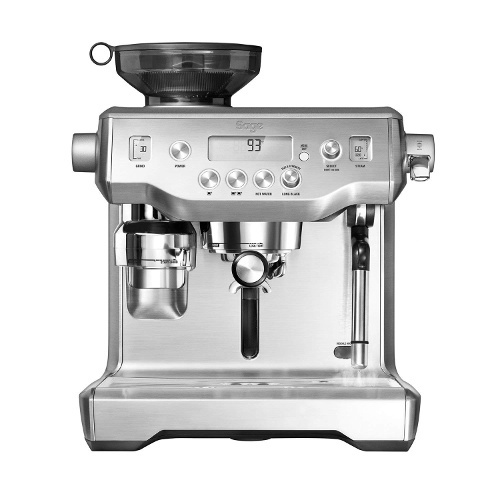 ‘The Oracle’ from Sage is the priciest bean to cup machine on our recommended list, so it’s definitely one for coffee aficionados. But you don’t need to be reminded that with a high price tag comes an exceptionally high quality product. If you’re looking for barista quality coffee in the comfort of your home, The Oracle comes fully loaded with functionality that’s usually only found on professional coffee machines. And don’t worry if that level of functionality seems daunting at first – when you buy The Oracle, Sage will arrange to send one of their experts to your home to show you how to use it! OK, so ‘The Oracle’ from Sage is definitely aimed at people who are serious about their coffee. From the home visit from Sage’s ‘White Glove Service’ to help you get to grips with the machine, to the superb range of control you have over your coffee, this bean to cup machine delivers. This top end coffee machine is a wonderful additional to any home and if don’t mind paying extra for a high quality cuppa, then this machine is for you. We really love the ‘Chester’ from Russell Hobbs as it’s a solid, simple, no fuss coffee machine from a well-respected brand. This is great for people who just want some fresh coffee but don’t want to get too hands-on with different controls and options. The ‘Chester’ keeps things simple – it has a permanent filter so you don’t need to buy (or indeed, throw out) disposable filters! 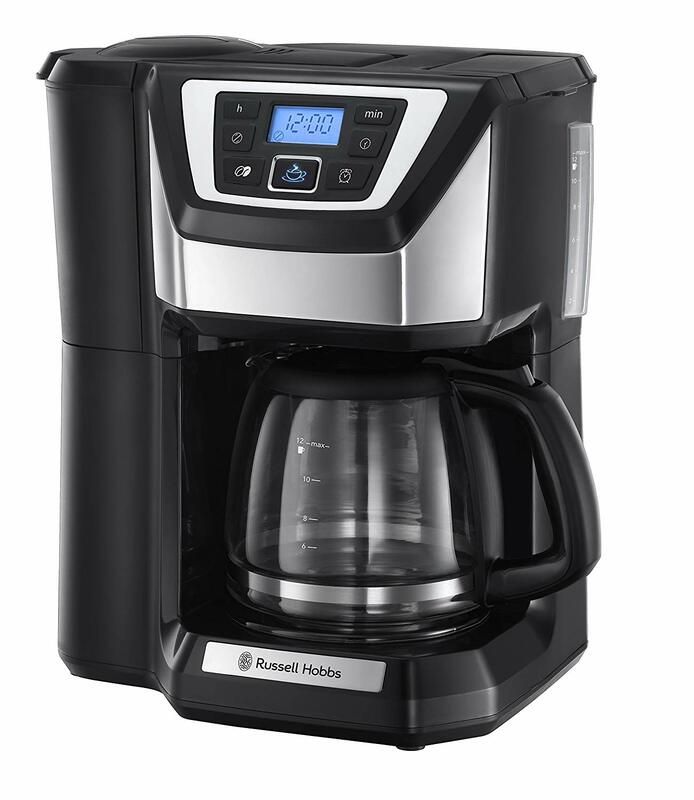 The simple 24 hour timer means you can program the machine to get your morning brew ready and the quiet brew technology means you’ll only be woken by the smell of fresh coffee (Russell Hobbs claim that the machine is 60% quieter than comparable machines). If you’re like many of us and are finding the choice of your first bean to cup machine to be a bit overwhelming, then the ‘Chester” from Russell Hobbs is a great choice. No bells, no whistles, just a simple coffee machine that brews a great cup of coffee.